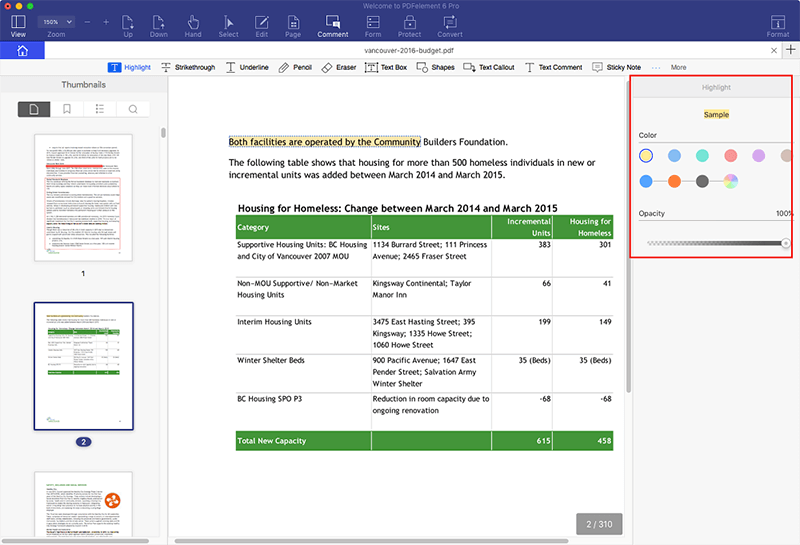 Need a PDF annotator for Mac? If you need to add comments or markup your PDF files, it's necessary to find the right PDF annotation software to use. PDF has become the standard document format for sharing information, whether in the business or academic realm. Whether it's contracts, projects, financial sheets, receipts, or reports you're creating, chances are you'll be sending it to others in PDF format. Even textbooks are now usually in PDF format. To work more efficiently, a PDF annotation tool is essential. 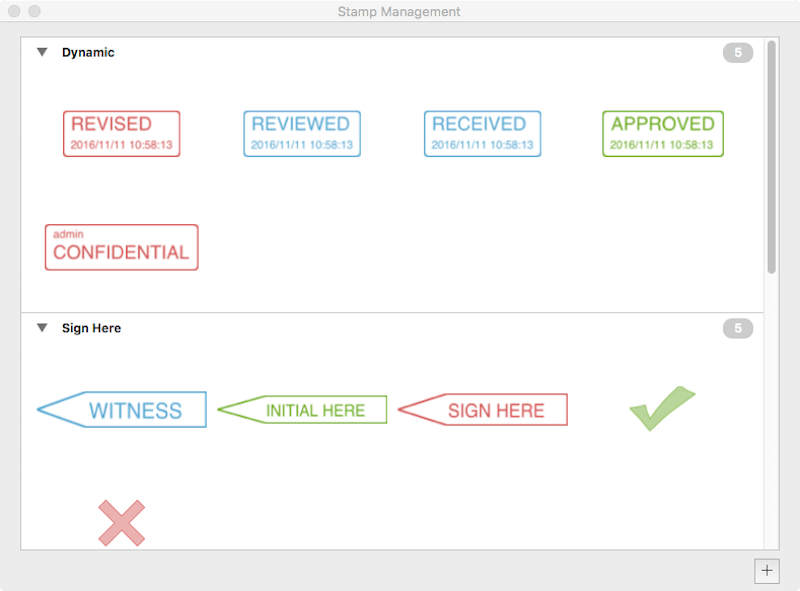 Wondering how to annotate a PDF on Mac? In this article, we'll introduce the best PDF annotator for Mac - PDFelement for Mac. If you want to make simple annotations to your PDF document, then you also can use Preview, which is the default PDF program on Mac. It is a free program, though it is meant more as a PDF reader than a PDF editor or annotator. If you need to do more than simple annotations in your PDF, you'll likely need a professional PDF annotator for Mac (including Yosemite, EI Capitan, Sierra, High Sierra, and 10.14 Mojave). PDFelement for Mac is a user-friendly PDF tool, which allows you to annotate PDF files intuitively. 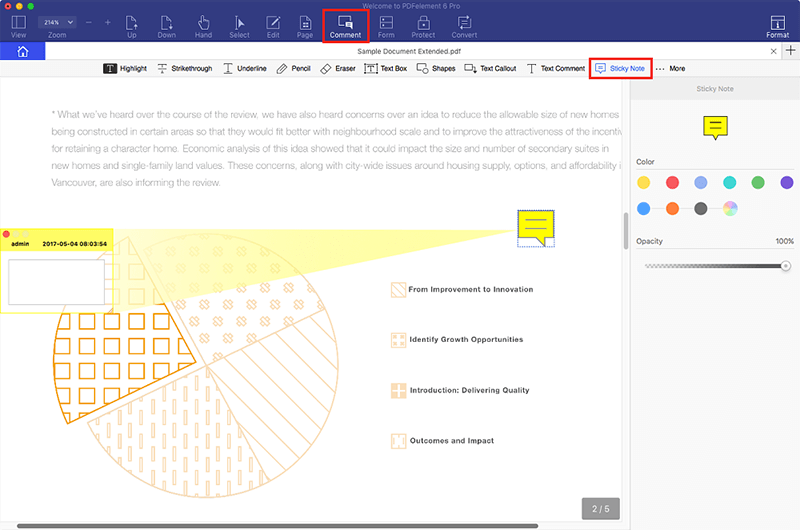 All the annotation tools are displayed easily on the tool bar for you to select. Additionally, you can personalize the tool bar by dragging and dropping your most commonly used tools onto it. It is a simple, professional, yet affordable PDF annotator. Test out the trial version to see whether it is the right tool for you. To add comments to your PDF, click on the "Comment" tab and select the "Sticky Note" tool. Then click on the PDF page to add a sticky note comment to it. Double-click on the yellow comment area to start entering content. Click on the "Highlight" button in the "Comment" tab. Then choose the text you want to highlight. Yellow is the default highlight color. You can change it if you'd like. If you want to strikethrough or underline text in your PDF, you can click the "Strikethrough" or the "Underline" button. Go to the "Comment" tab and choose the "More > Stamp" button. A pup-up window will appear. You can choose whichever stamp you'd like. To add a signature, once again go to the "Comment" tab and choose the "More > Signature" icon. You should click on the "Plus" icon in the pop-up window. From there you can choose a signature you've already created or you can free-hand draw a new signature.